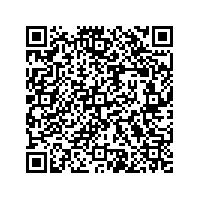 To get driving directions to our Baxter location, click on the map below and enter your current location. Although often overshadowed by its neighbor Brainerd to the east, more and more people are discovering Baxter, the unique gem of Crow Wing County, is a wonderful place to visit and live. Located just slightly north of the exact geographical center of the state, Baxter MN is in a prime location at the nexus of trade and commerce routes. With its gorgeous riverside properties on the banks of the Mississippi, and a perfectly preserved downtown historical district, Baxter is a popular place to raise families. Although no national celebrities have been born or raised in Baxter, the town is proud of its robust heritage as a railroad tie manufacturing facility. 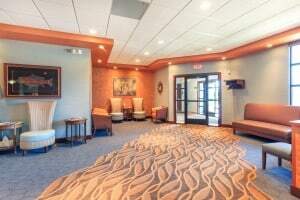 Today, however, the town is becoming a popular tourist attraction, as visitors enjoy the slow, old-time pace of downtown with a comfortable stay at a luxury hotel, or else a day enjoying the popular water park just outside of town. Visitors are always remarking on the beautiful smiles of the good people of Baxter, Minnesota. Many of them improved their smiles by taking advantage of the top-notch orthodontist in Baxter, Dr. Mike McDermott. 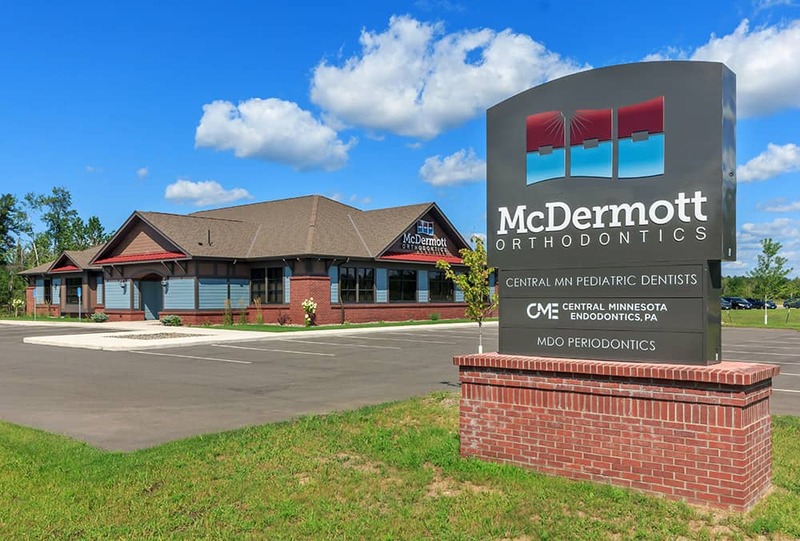 Dr. Mike McDermott, of McDermott Orthodontics, conveniently located at 13046 Falcon Drive in Baxter, offers the central Minnesota area professional, modern and affordable orthodontic care. To get your beautiful smile, visit our office or call 218-829-1630 to schedule your consultation today.